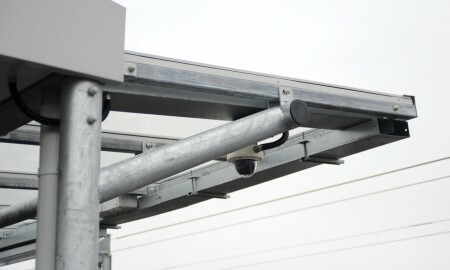 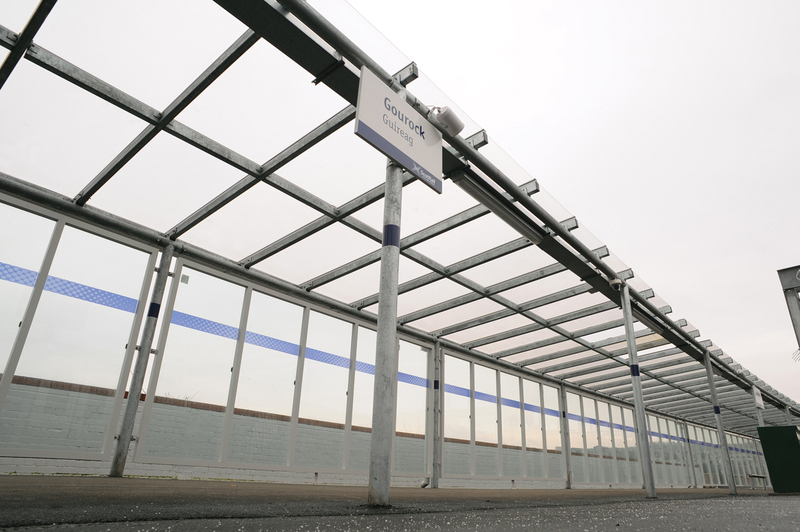 Working with the Main Contractor, Balfour Beatty Civil Engineering, and its consulting Engineer for the Form B submission, Broxap designed a 50m long double cantilevered shelter. 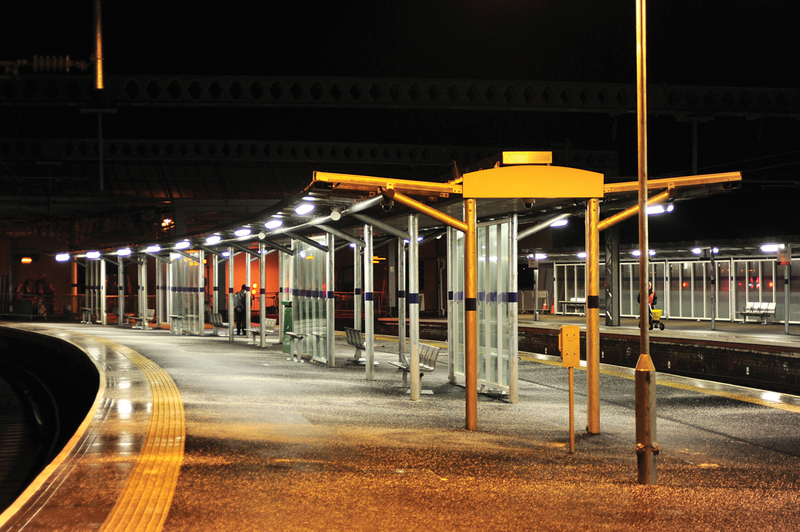 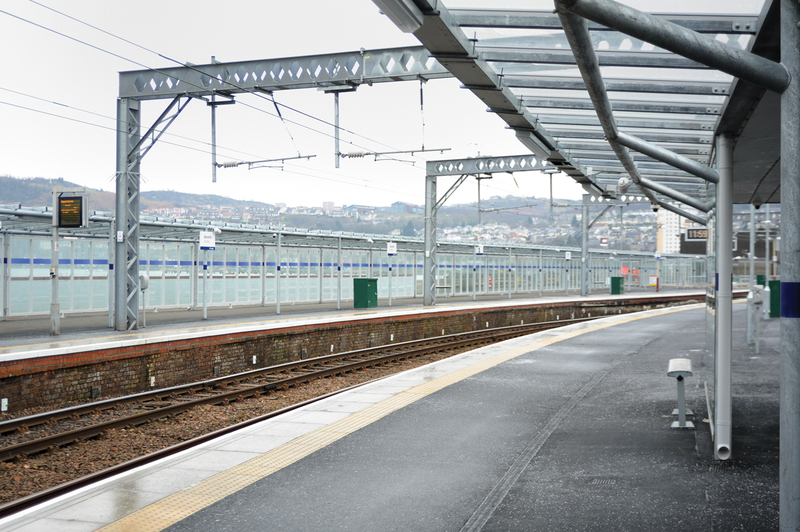 Value engineering the design provided a cost effective solution for the £5m station refurbishment, which remained open and in full operation during the installation period. 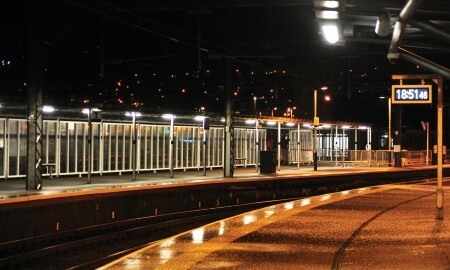 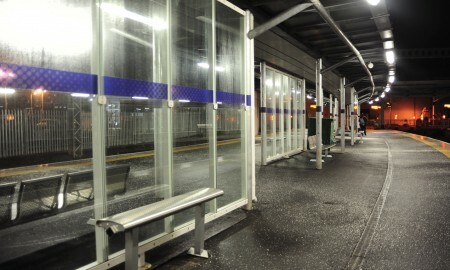 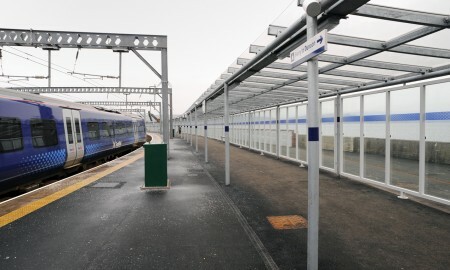 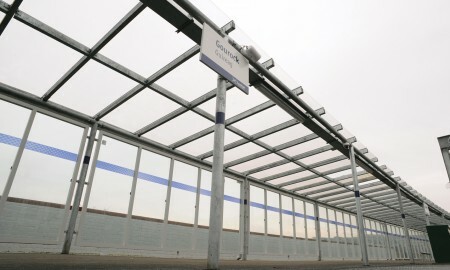 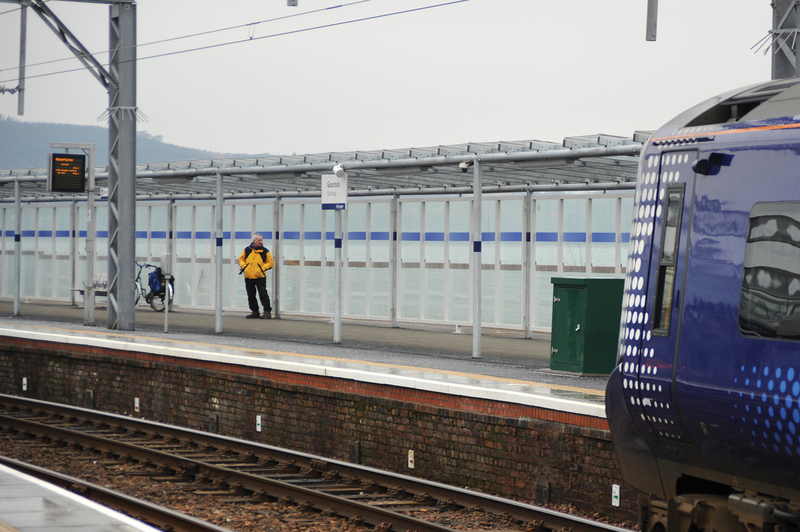 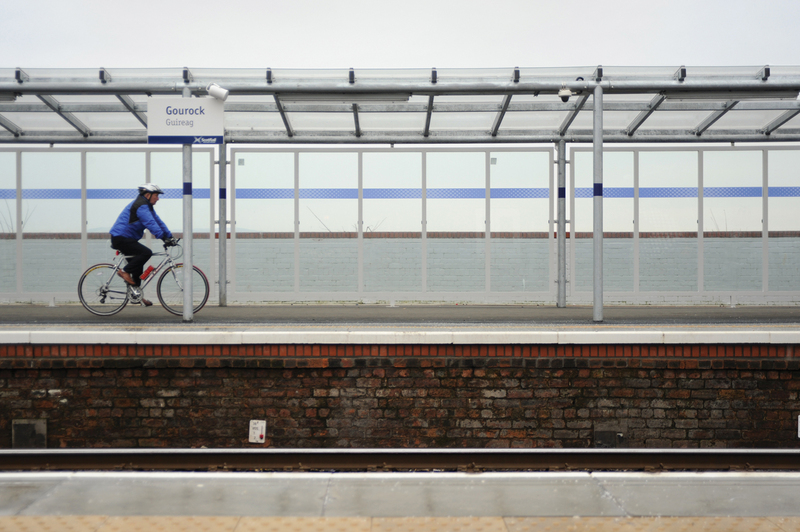 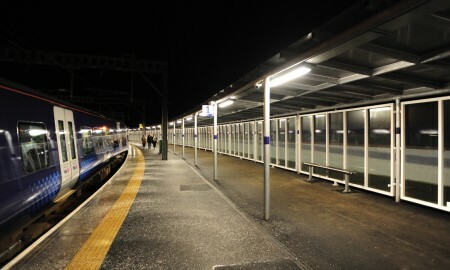 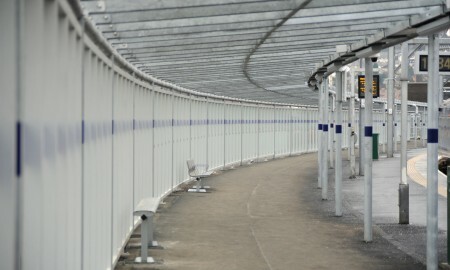 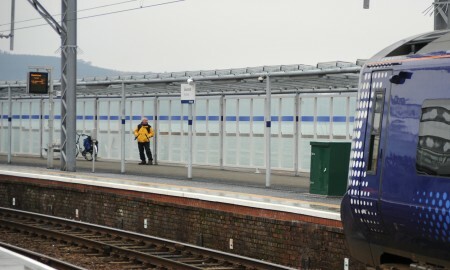 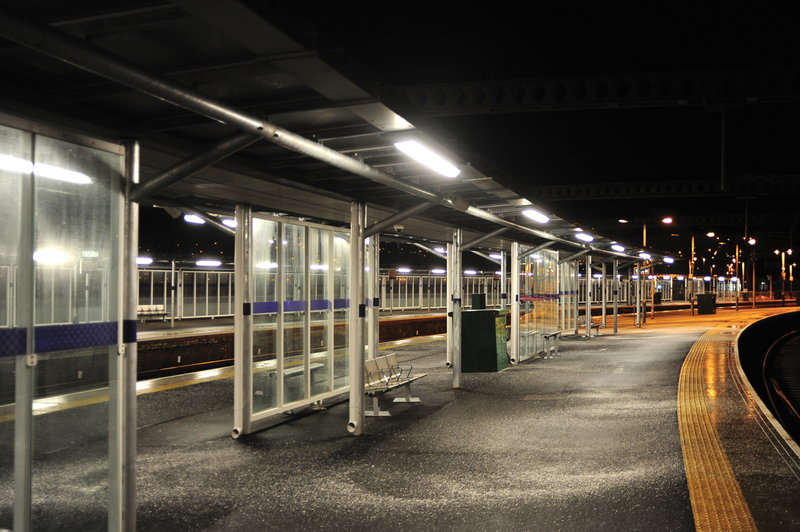 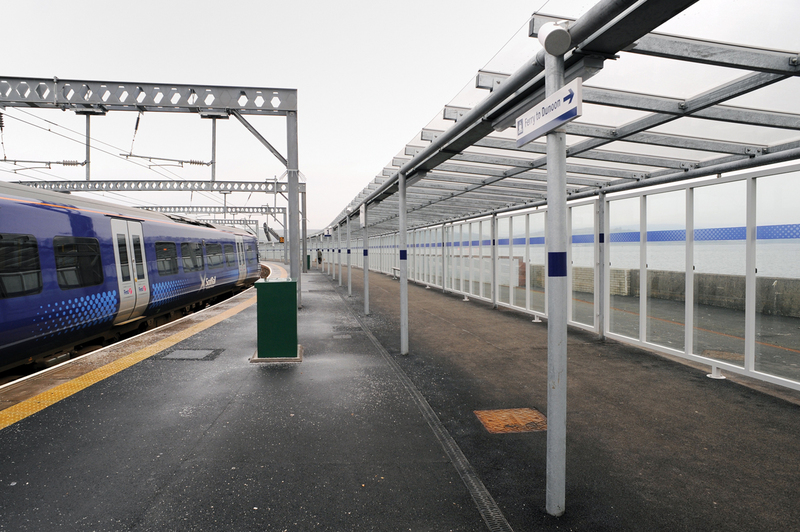 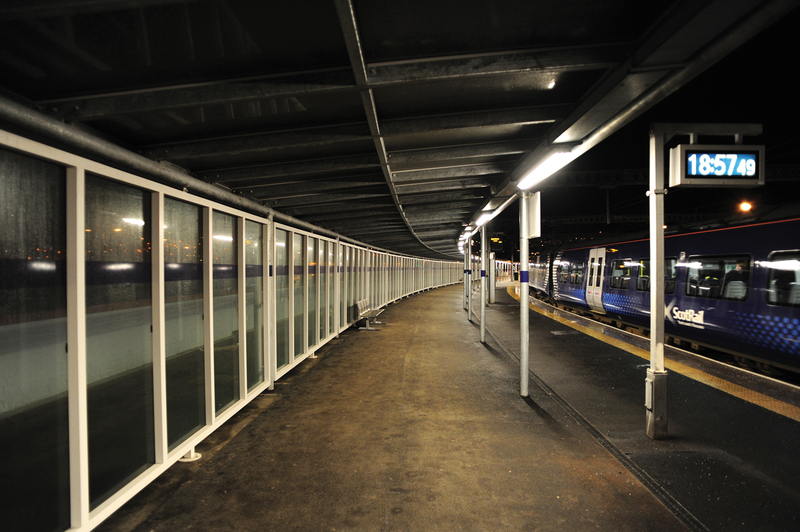 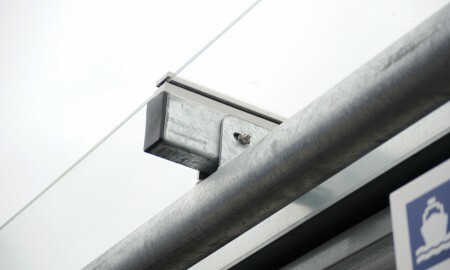 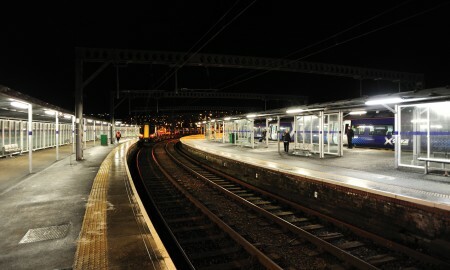 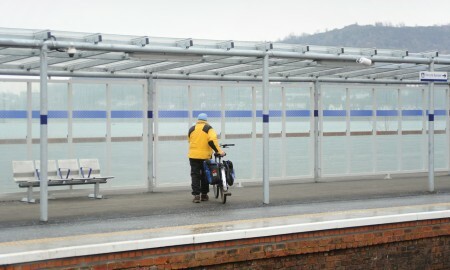 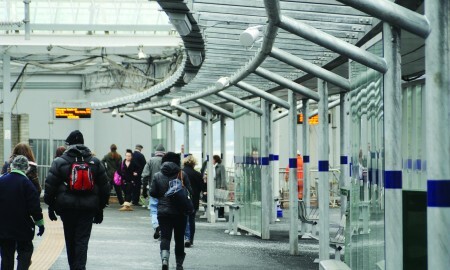 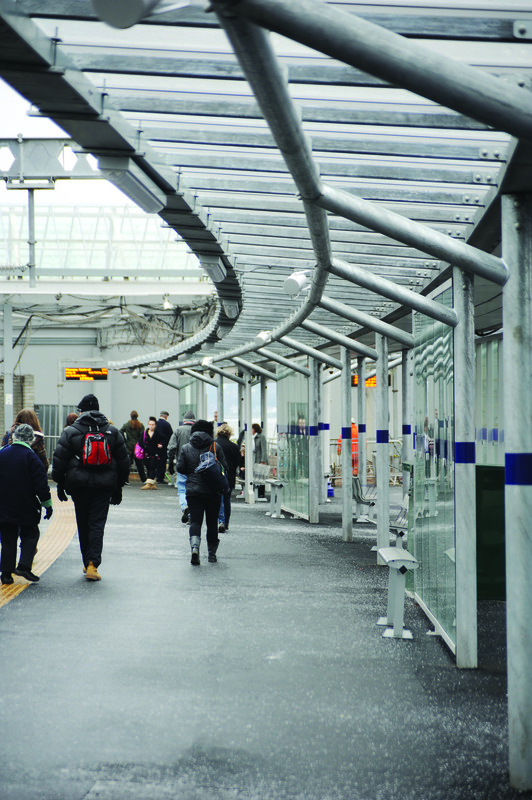 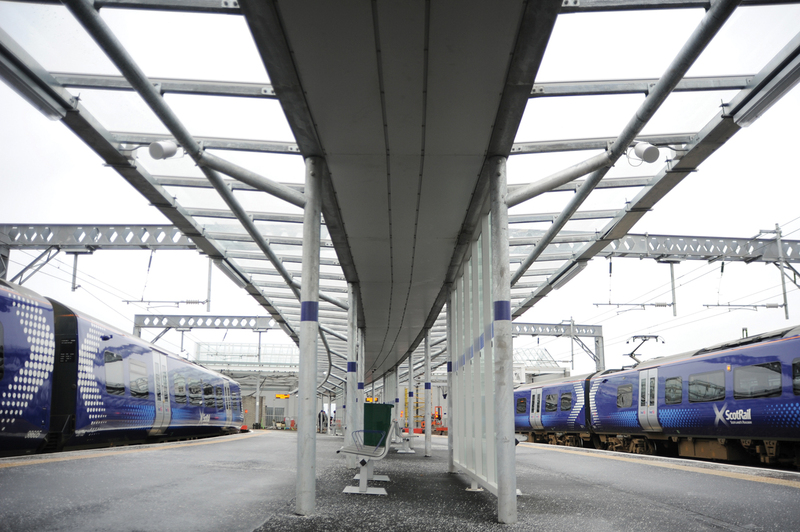 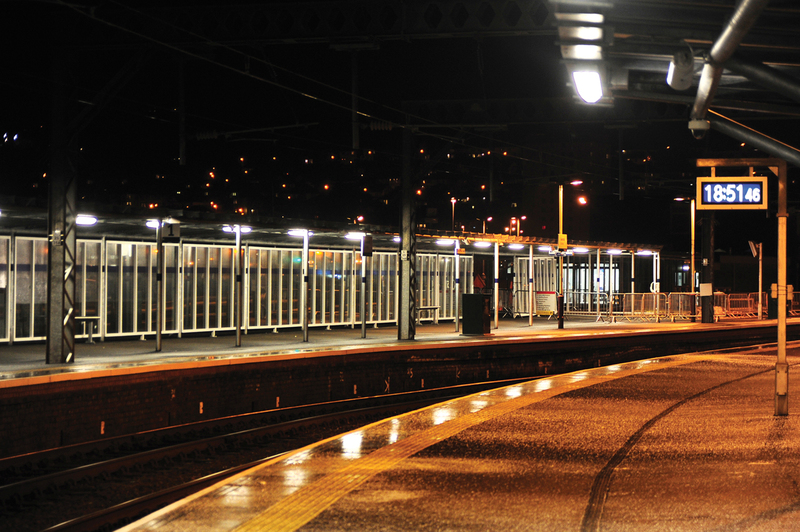 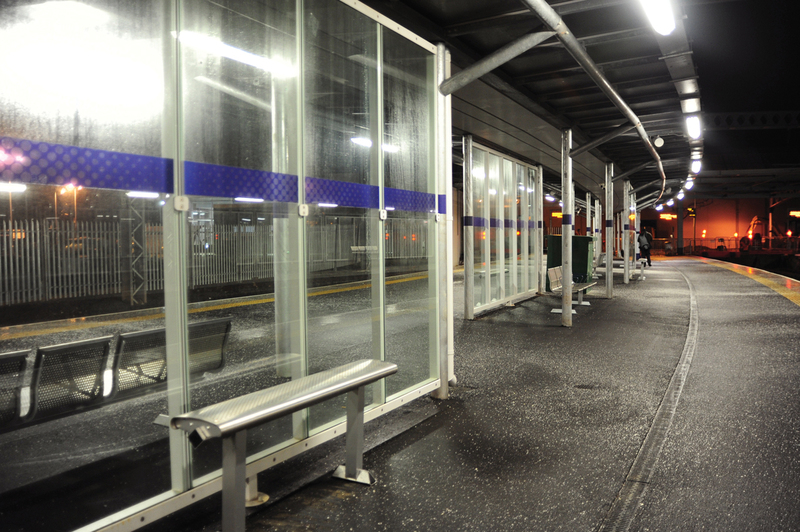 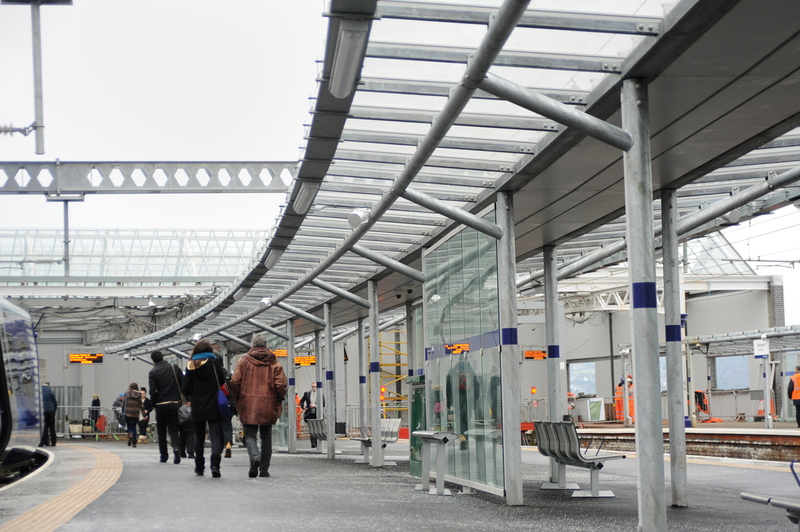 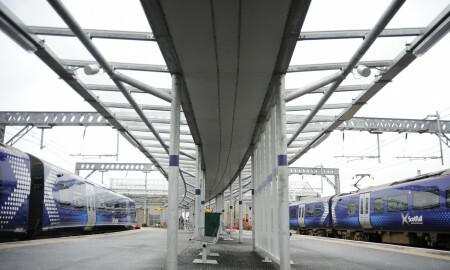 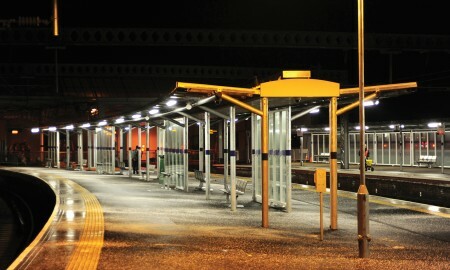 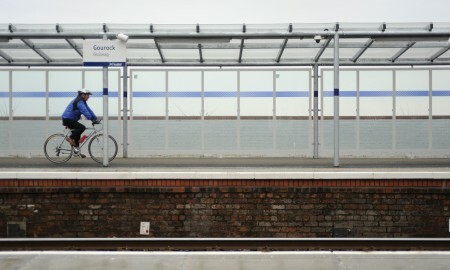 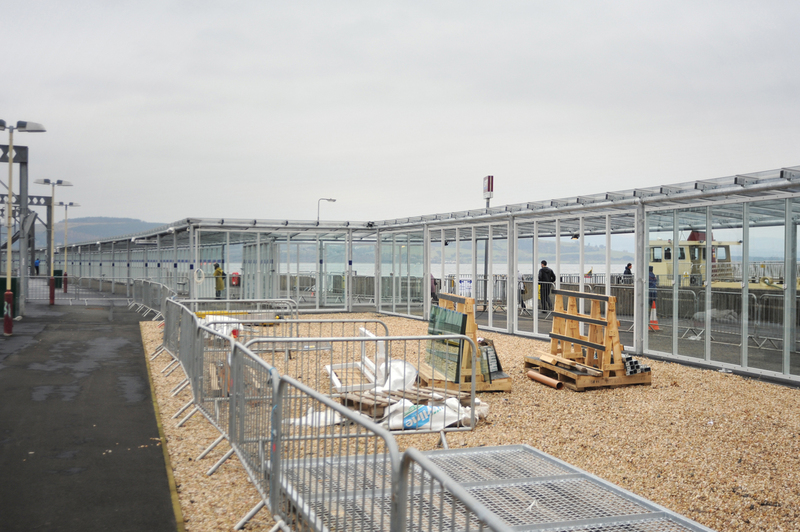 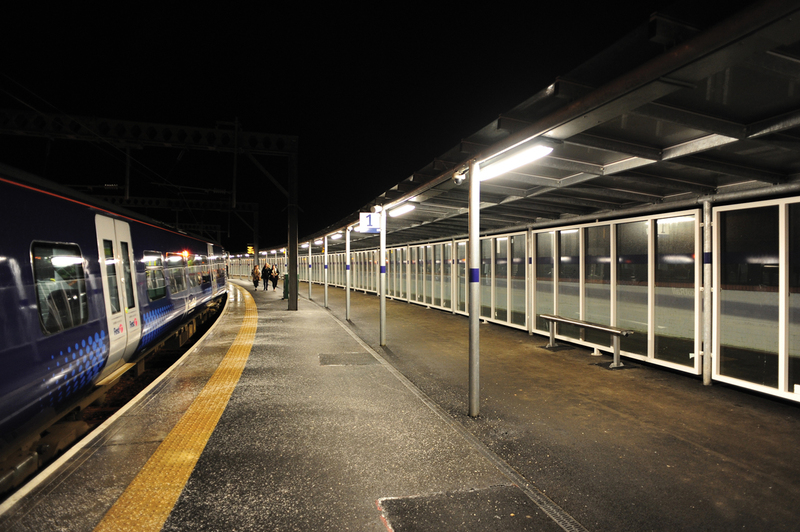 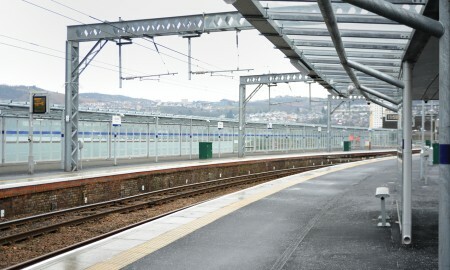 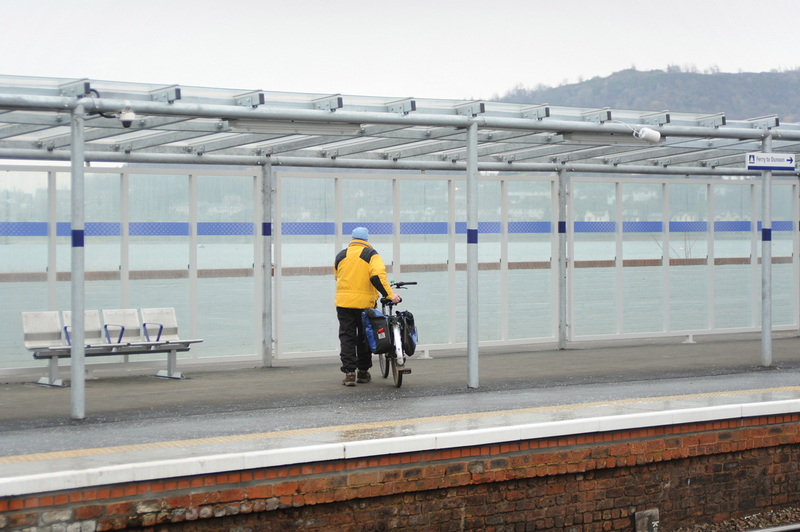 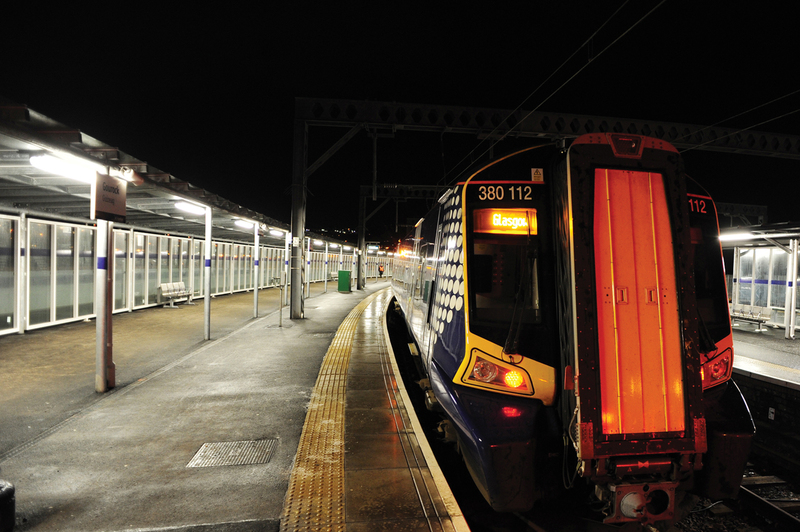 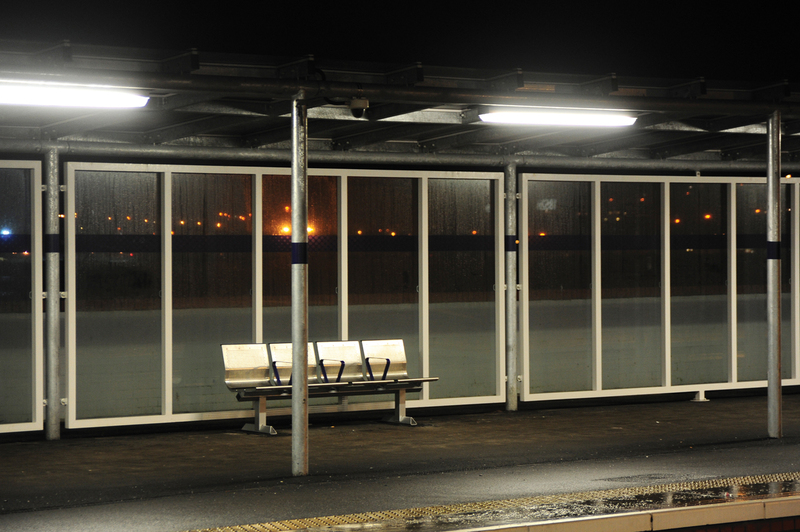 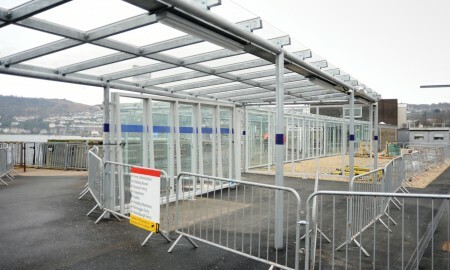 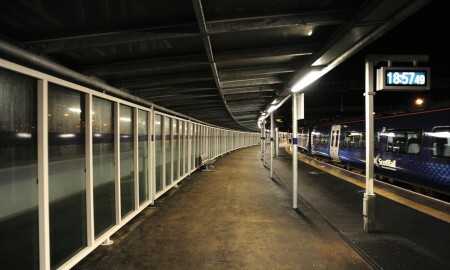 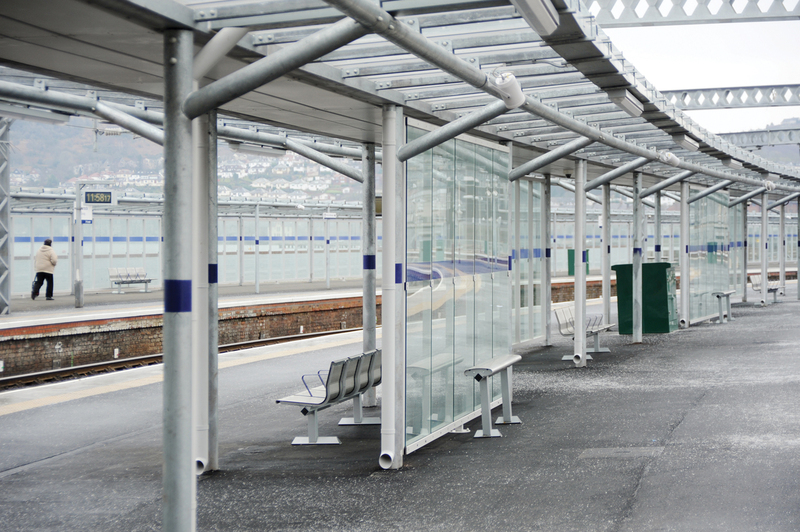 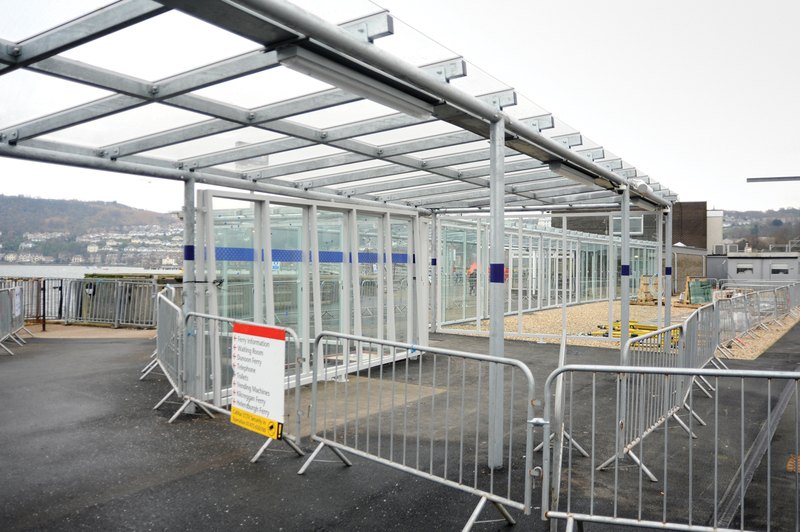 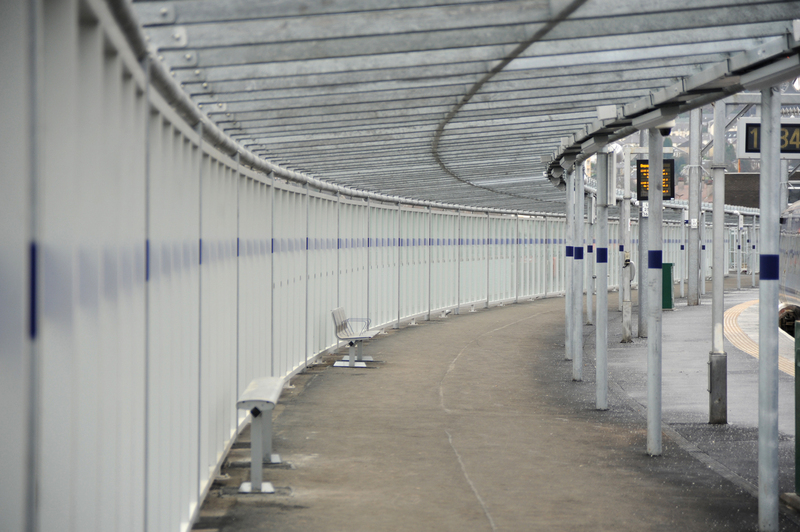 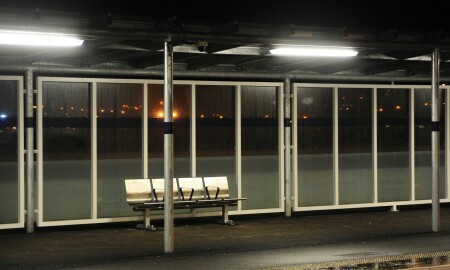 In addition to a new canopy on Platforms 2 & 3, Broxap designed, manufactured and installed a link walkway to bring passengers from the station, along the Clyde Estuary, to the CalMac Terminal building for passage to Dunoon, via the popular ferry run. 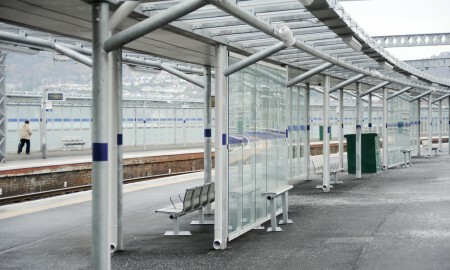 The near 200m long monopitch walkway canopy features two complex 90 degree hips with glazed roof and screens. 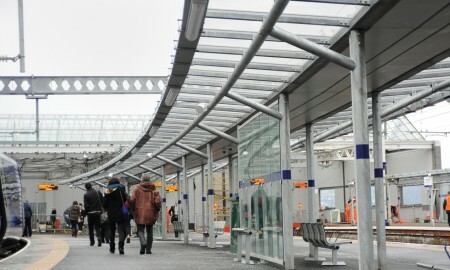 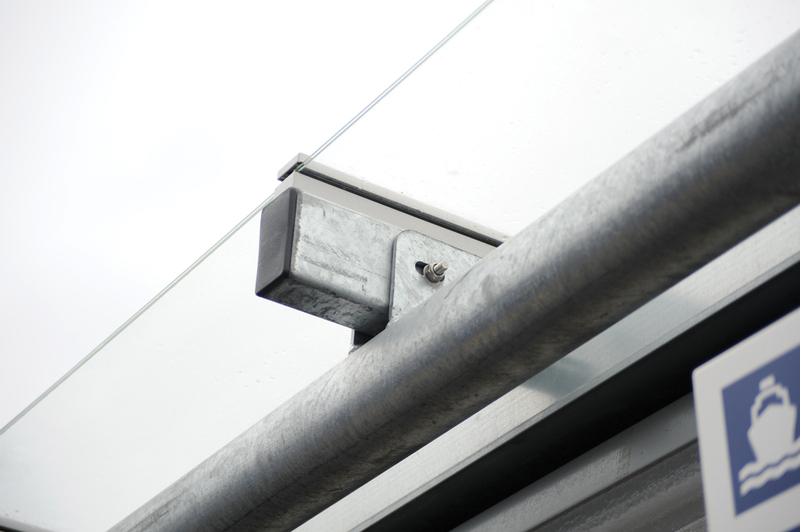 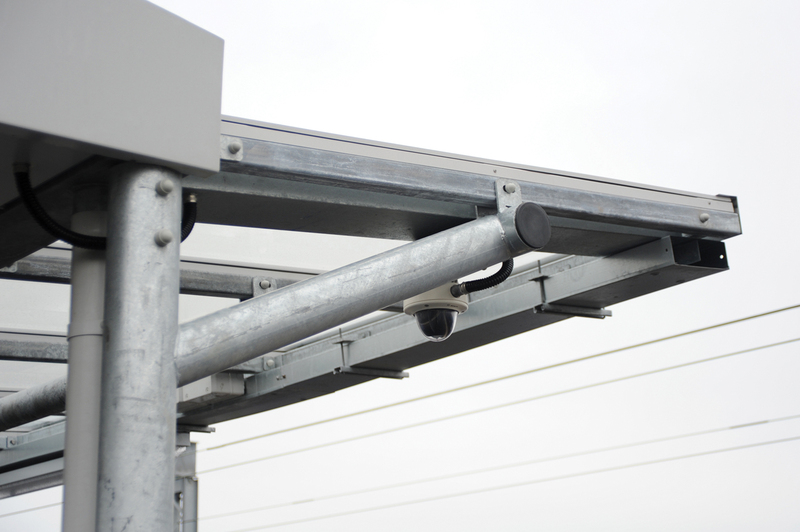 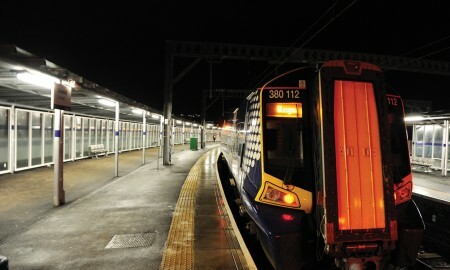 Designed in collaboration with WSP, through the Main Contractor, Balfour Beatty Civil Engineering.